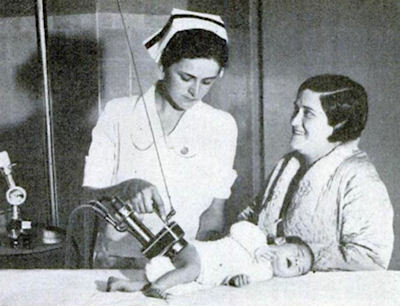 To ease the draining duties of parenthood in the early 20th century, inventors all over the world came up with some crafty ideas on how to help you with that darn pesky baby of yours. Actually, these solutions are not so much 'crafty' as they are 'really super scary.' Luckily, it's doubtful these inventions ever made much of an impact.